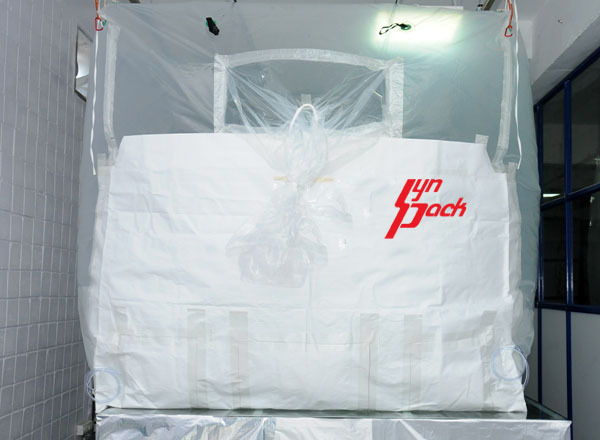 SynPack manufactures PE Film for Dry Bulk Container Liners, meeting the growing demands of logistics Worldwide. Dry Bulk Container Liners commonly known as Shipping, Sea Bulk Container Liners are available in specialized PE Film shaped liners used in standard, Bulk and open top containers for contamination free transportation. 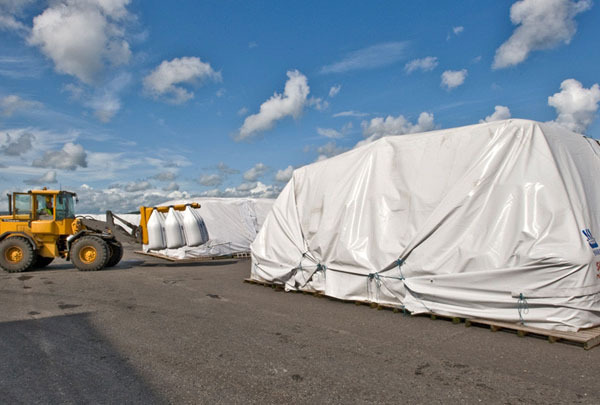 Our Blown Film for cargo Liners are made from virgin polyethylene resin, they are used for moisture-sensitive applications to transport free-flowing dry Bulk materials. 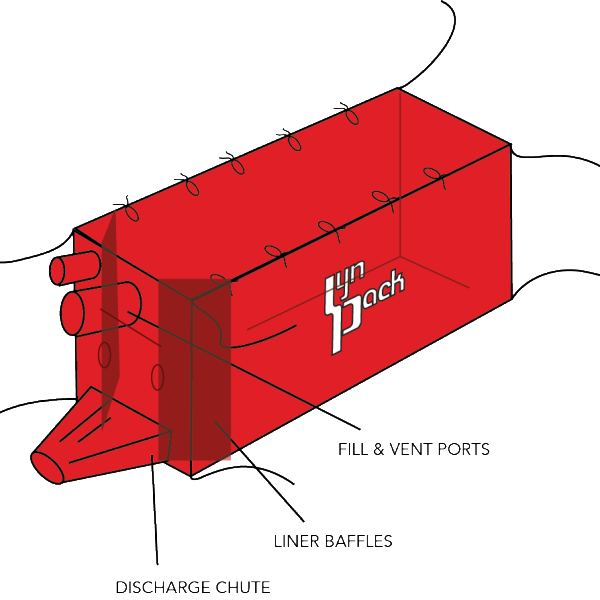 Bulk Liners conforms to corresponding inter-modal shipping Container for cargo transport. 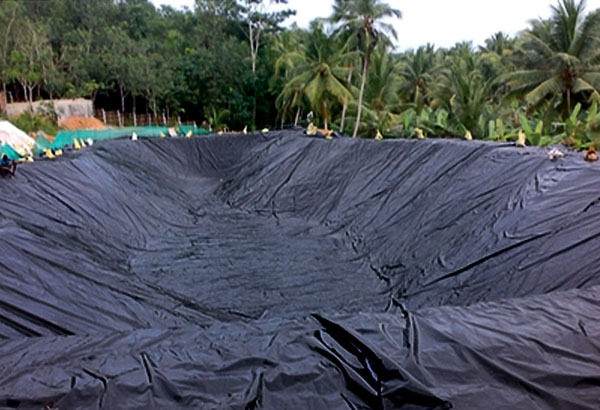 We have standard 20, 30 and 40 feet liners, we manufacture the film for PE liners as per the requirements of our customers. 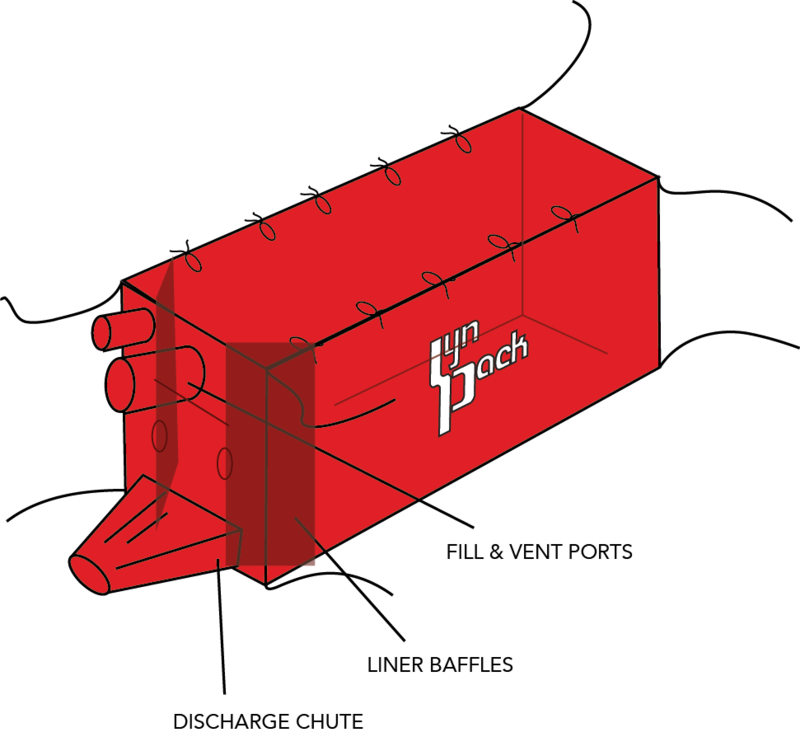 Shipping Container Dry Bulk Liners are used in many industries to transport resins, food grains, sugar, powders, chemicals, petrochemicals, minerals, agricultural products, seed, food products and several other products. Category: Wide Width Film - Container Liners. Provide a range of benefits and cost efficient savings for the shipping of bulk raw materials, chemicals, and foodstuffs in grain, pellet, granule or powder form. Quick & Simple to install. Enable Bulk cargo to be shipped from point A to point B with minimum handling. Made from virgin polyethylene, thus food products, agricultural produce and high value chemicals can be transported safely without contamination. 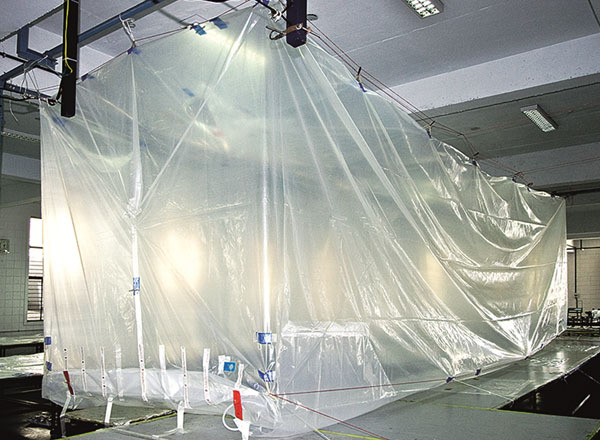 Avoid cargo contamination from pollutants and moisture. Certified by ISO 9001-2000 & ISO 22000 which certifies food & safety management. 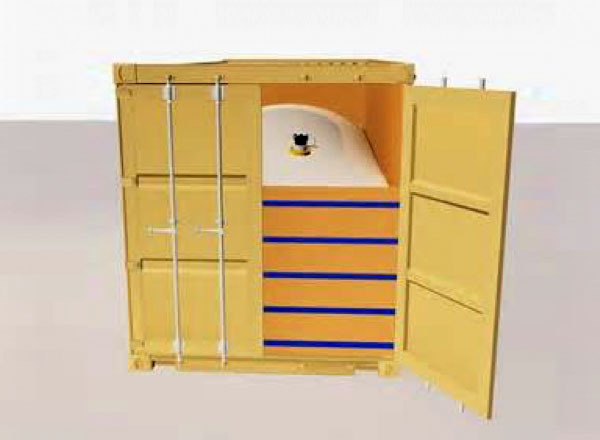 It minimizes cargo spillage thus saving costs of loss and material. Avoid unnecessary Container cleaning costs. Cost saving in terms of freight, labor, packing and most importantly pricing.